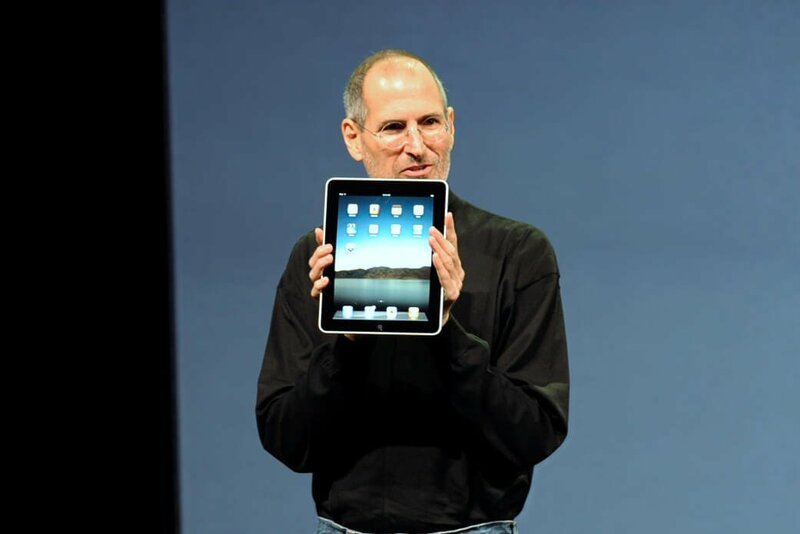 The Apple CEO is bound to receive a major payday, and it’s all thanks to Steve Jobs. It is often daunting to take the reins from someone considered to be a maverick in one’s field. Aside from the expectations, it is often hard to get away from the shadows of a great leader, always trying to live up to a name and reputation and just be as good if not better from one’s predecessor. It’s a whole different ball game if the person you need to live up to is no less than Steve Jobs himself. But that’s something Apple CEO Tim Cook just has to put up with—to live under the shadows of one who is considered to be one of the best minds in this century. Despite the pressure, Cook seems to be holding his own in bringing Apple to new great heights. Apple is one of the world’s most valuable brands, even hitting a market cap of $1 trillion early this month. This has set them as the first publicly traded brand to reach the trillion-dollar value. He shared how Jobs would often give him free rein to start big projects or work on major ideas. He would simply approach his former boss, pitch an idea, and when Jobs thought it could lead to something good, he would simply say “OK” and push him to proceed. “It was like a total revelation for me that a company could run like this, because I was used to these layers and bureaucracies and studies—the sort of paralysis that companies could get into—and Apple was totally different,” said Cook. CEO Cook has been Apple’s CEO for seven years, taking over the company back in 2011 when Jobs started becoming very sick. The former CEO died in 2011 because of cancer. He had been hailed for many years for the unique way he ran his company and changed the way people look at technology. And although some reports say that he can be difficult, it is no secret that many of his employees, including Cook, continued to look up to him and find inspiration on how he was able to make Apple grow. 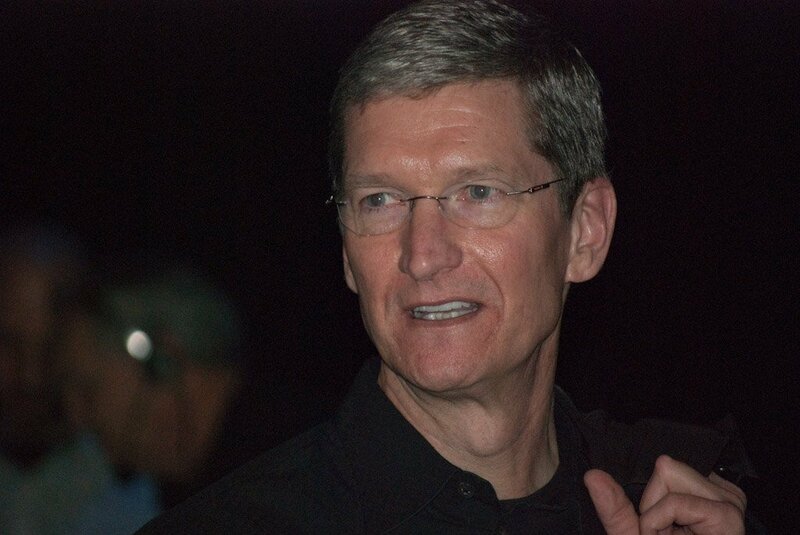 Tim Cook was one of Steve Jobs’ best executives and was also his personal choice to take over Apple after his resignation. Cook has seen some ups and downs in the company when he took over but still managed to bring Apple to the trillion-dollar company that it is now. Two years after becoming Apple’s CEO, Cook changed his compensation plan to include a major portion of stock that would work only if Apple outperforms at least two-thirds of the biggest public U.S. companies. This meant that his pay is usually tied to whether or not Apple performs well. It’s a gamble that proved to work five years after his declaration. According to CNBC, for the last 12 months alone, Apple’s value is now up 35 percent, which means the company has outperformed at least 81 percent of the top companies in the U.S. based on the S&P 500 index. Because of this, Cook is bound to receive a salary amounting to more than $120 million thanks to his 560,000 shares.